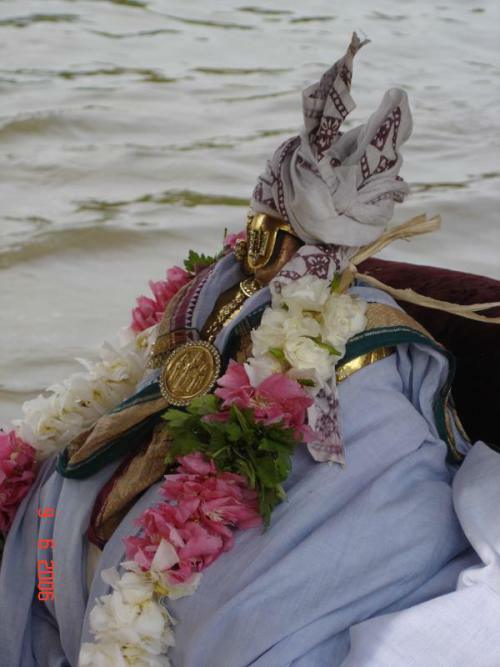 srIperumbUthUr – vaikAsi kEttai – jyEshtAbishEkam – http://sriperumbuthur.blogspot.in/2014/06/june-2014-week-2.html. srIperumbUthUr – vaikAsi anusham – http://sriperumbuthur.blogspot.in/2014/06/june-2014-week-2.html. Today – jyEshtAbishEkam around 3pm. This entry was posted in Uncategorized on June 8, 2014 by Sarathy Thothathri.